Is your future worth the gamble? HomeOpinionIs your future worth the gamble? Last weekend, while out having a stroll on one of those rare Sunny afternoons in Dublin City, I noticed a young man standing outside my local pub looking at a piece of paper in what appeared to be disbelief. My initial thought was that he had just procured a nice looking girl’s number and was still counting his blessings. However, as I came closer he turned into the doorway of a building directly adjacent to the local pub; a well-known betting establishment. Since then I have witnessed a number of young males smoking outside of betting establishments and then going in to them in my area. Therefore, it came as no surprise to me that recently Dr. Fiona Welden of the Rutland Centre revealed the number of young males being presented to their addiction centre with gambling problems had increased dramatically. So why the sudden increase in young men with gambling addictions? The increasing visibility of gambling establishments within our communities is certainly one reason, not to mention the targeting of young males by the betting establishments themselves through the promotion of online betting on sporting events such as the English premiership. For example, the content of a current advertisement run by a well-known betting company features a young male hunched over a smart phone, engrossed in a football match. The purpose of the ad is to promote a new method of online gambling which allows the customer to ‘Cash Out’ from their current bet before the match has officially ended. 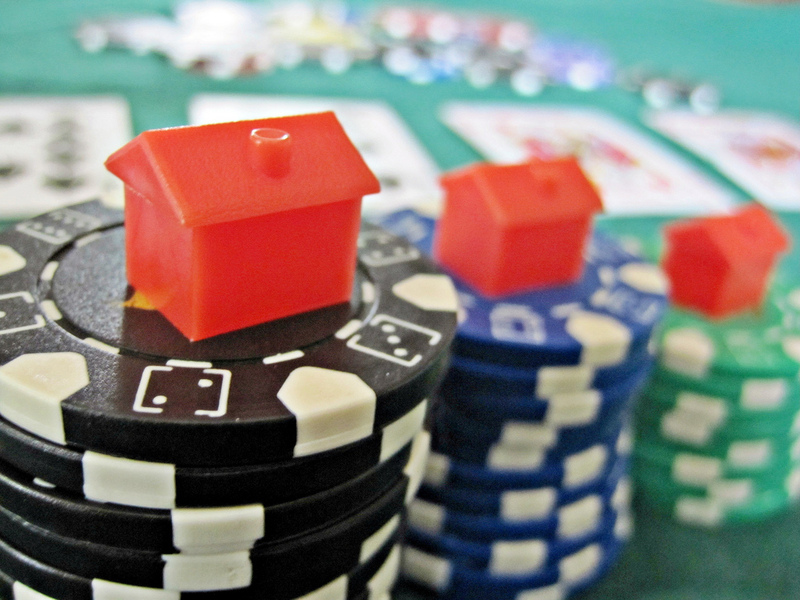 There are a number of ‘poker societies’ in universities and colleges around Ireland. While many of the members within such societies will not develop a gambling addiction, isn’t there certainly a chance that such societies may pave the path for a student to develop one? The glamorisation in the Irish media of DCU graduate and ex UCD Poker Society member, John O Shea’s success on the professional poker circuit doesn’t help matters; it has been reported that his winnings are in excess of €2 million. However, in a recent documentary aired on Setanta Sports about the poker player, called ‘The Gambler’, we witness the downsides to the lifestyle he has chosen; namely his loss of €400,000 in Vegas. While gambling can be a fun activity, addiction is clearly a risk. Addiction can not only lead to financial loss, but also relationship breakdowns and mental health issues. Is your future worth taking a punt on? Kristine Allen is a 2nd year BSC student in Information Technology with DCU Oscail.